Last Sunday we were at Hollywood Wax Museum. I took some photos while we were there, since we were only there for a day. 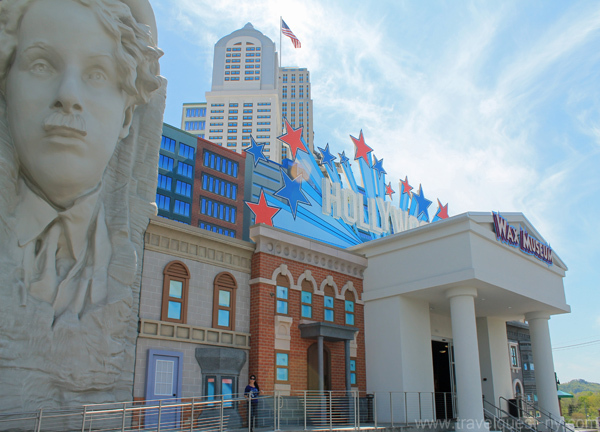 I didn't have much time to spend but I still managed to get some shots mostly outside the Wax Museum Entertainment Center. And I would like to share it. The exterior of the building itself is the coolest. Nothing like King Kong hanging off at the building. Images inside the wax museum to follow. 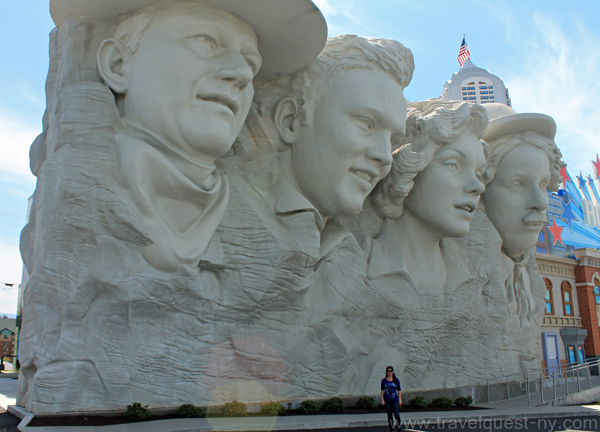 The Hollywood Wax Museum is located in the three tourist district of Hollywood, Los Angeles California, in Branson Missouri and in Pigeon Forge Tennessee. 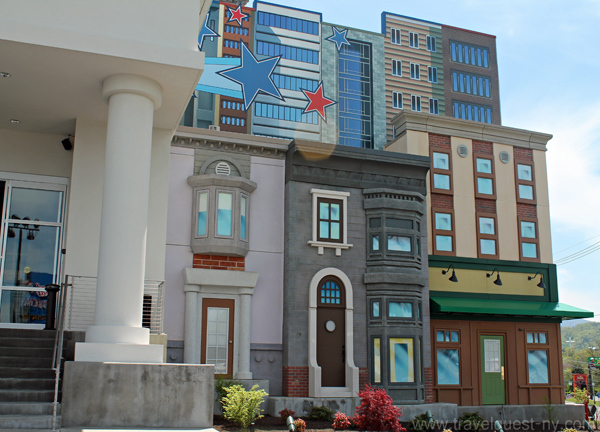 We just went to Pigeon Forge, located at the corner of Parkway Boulevard. 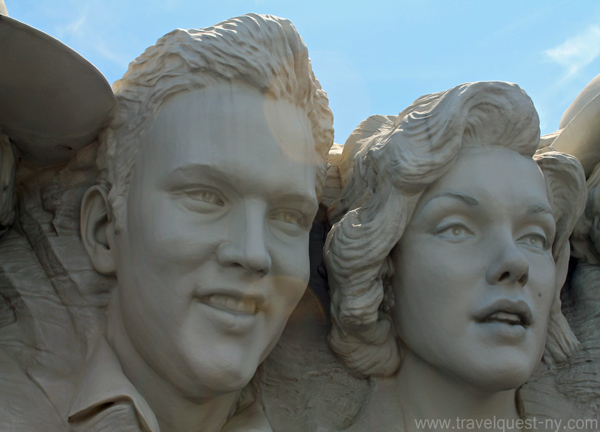 Their building is a tribute to the U.S. film industry and the artists who have become part of American culture. 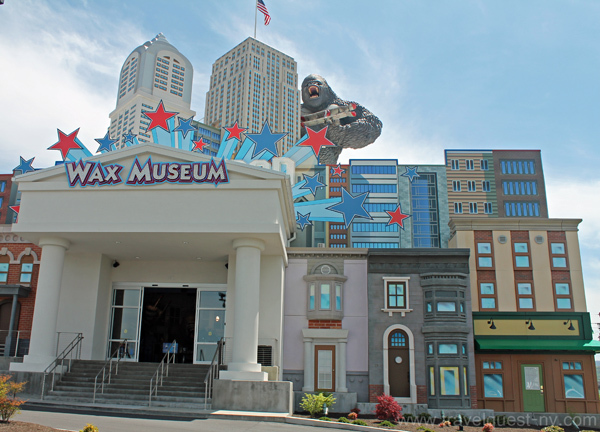 The country’s major movie-making locations — Hollywood and New York – are indication as part of this Pigeon Forge top attraction and include the Great Ape of Pigeon Forge, as well as the wax museum’s own version of Mt. 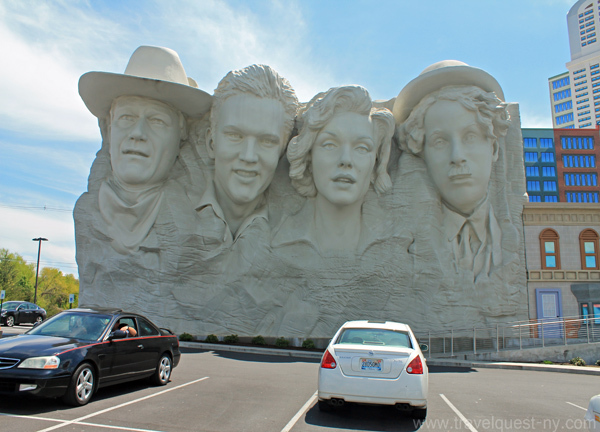 Rushmore with the sculpted faces of legendary Hollywood stars John Wayne, Elvis Presley, Marilyn Monroe and Charlie Chaplin. 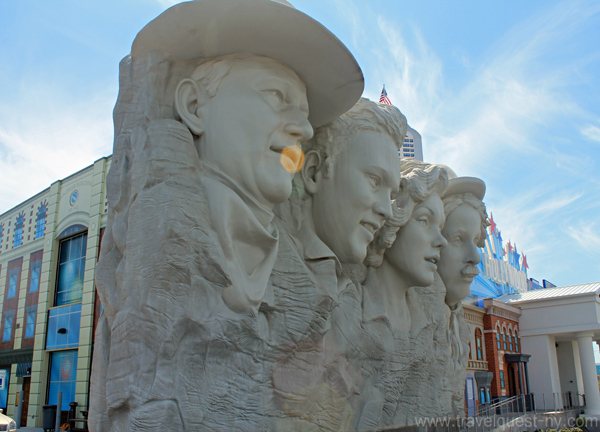 The Pigeon Forge Wax Museum is among the most fun things to do for visitors of all ages. gorgeous pictures. :) it looks like a fun place to visit. It looks like a really neat place to visit. That looks like so much fun. We don't have anything here but the beach(not that we go). I would love to see some sights. 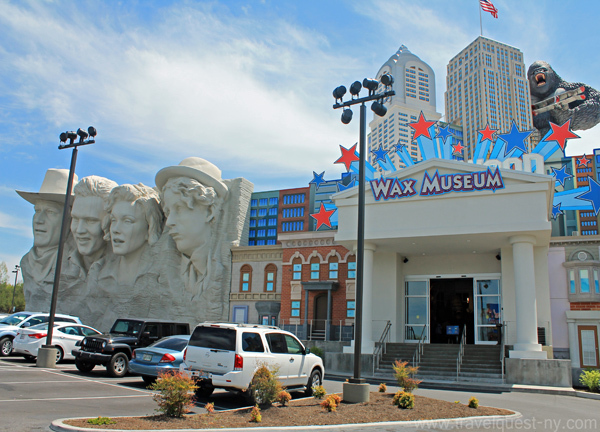 Since I live in NY (not in the city but near enough)-I visited the wax museum there on a whim-I happened to be passing it--I loved it and am sure I would love the one you were at also! My kids would get a kick out of the Celebrity Mt. Rushmore. Clever design to attract people to the museum! That would be a fun place to visit, wonder if they have one near me. I have never been to a wax museum, I only see them on TV. It would be nice to go there and see it. Sis pwqede ba isama mo ko next time hehehe. it's amazing! it's like it's being created from a giant mold or something. very stunning! Noe word to describe the images. COOL. Wow! A very good place to visit. Must have pretty cool and lively images huh. Amazing! So beautiful and so liked the Elvis and Marilyn Monroe, they looked perfect! 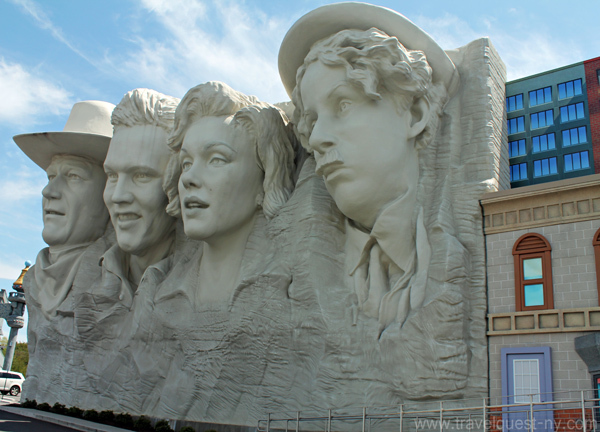 It's an extraordinary sculpture of Hollywood stars at the side of the cinema. I haven't been to any wax museums just yet but whenever I get to see one even in photos like these, I can't help but marvel on the creativity of the sculptures of these famous personalities.